We renew our call for Freedom for Ocalan on the 19th anniversary of his abduction. 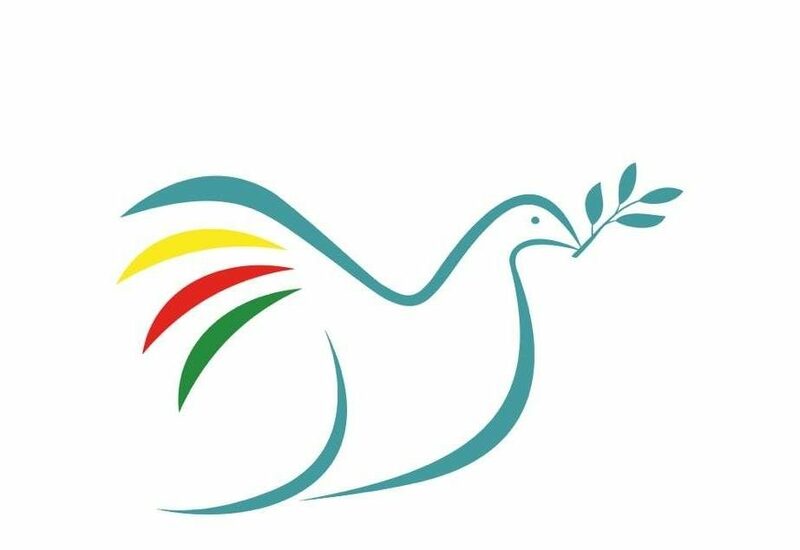 Peace in Kurdistan is pleased to be supporting the Freedom for Öcalan signature campaign! The campaign was launched at a press conference in Brussels on 6 September 2012 with a list of over 1000 first signatories of the statement below, and is the latest significant international coordinated effort to put pressure on the Turkish government to finally stop isolating Ocalan from the people and negotiate a peace settlement with the only legitimate representative that can do so. You can find our more on the campaign at the Free Ocalan! 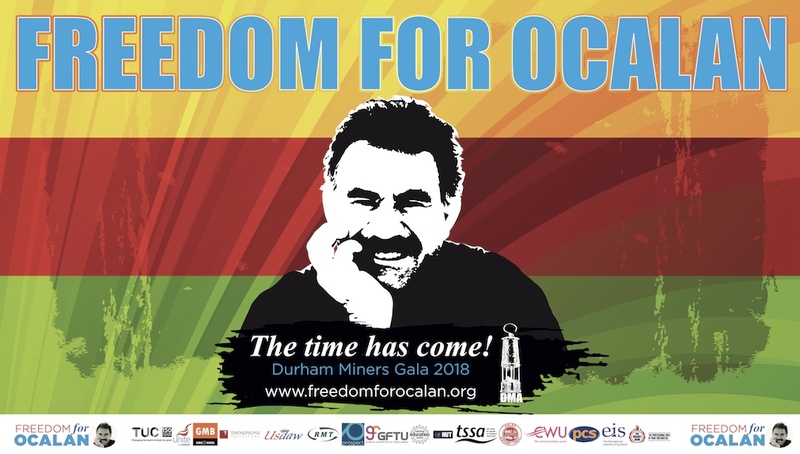 website, and the campaign brochure is also available to download here: Who is Ocalan? Add your name to the petition and demand freedom for Ocalan with thousands of others. In London, weekly vigils are taking place every Wednesday in Trafalgar Square to raise awareness of the campaign and collect signatures. Come down to show your support, and help us collect the 300,000 signature needed from the UK! Contact freeocalan@hotmail.com to find out more from the London branch of the campaign committee. The Kurdish question relates to Iraq, Iran, Syria and in particular Turkey and is one of the major unsolved problems of the Middle East. 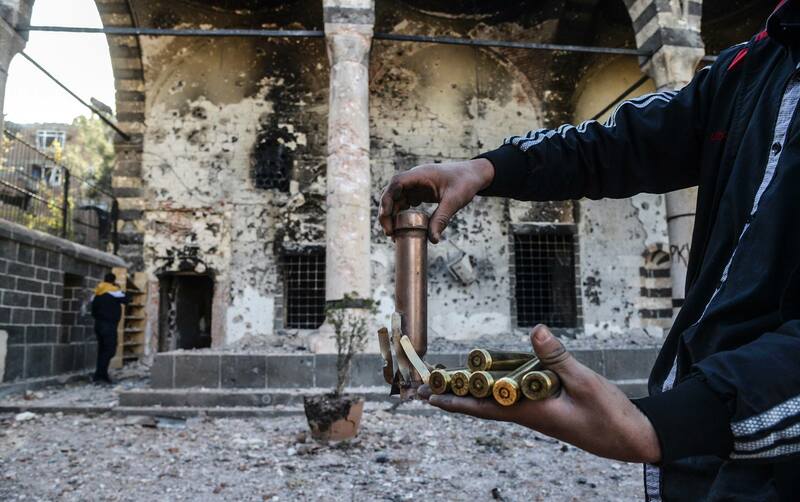 The conflict between the Turkish state and the Kurdish freedom movement continues to the present day. In this conflict, so far more than 40,000 lives have been lost. About 4,500 villages have been evacuated or burnt down, while millions of people have become refugees dispersed over different territories. From the past experience of other conflicts we know that for a peace process to develop there is a need for strong personalities whose leadership can convince their communities to look for peaceful solutions. Nelson Mandela, Gerry Adams, José RamosHorta and Aung San Suu Kyi had and have have the respect and confidence of their communities and so can convince them to work constructively. Without doubt Abdullah Öcalan also falls into this category. It is due to him that in the past few years the focus of the Kurdish freedom movement has shifted decisively away from military to political solutions. From 1993 onwards successive Turkish governments have from time to time approached Öcalan and thus recognized his key role in the search for a solution. The present Erdoğan government maintained negotiations with him for two and a half years, during which time Öcalan proposed a step-by-step plan for achieving peace, from confidence building measures, to the silencing of arms under international surveillance, to a permanent political solution to the Kurdish question. The negotiations broke off in July 2011, but Öcalan’s proposals, laid out in his “Road Map,” remain of the utmost importance.What is more, the vast majority of Kurds rally behind Öcalan. In 2006-2007, 3.5 million Kurds signed a petition stating that they regarded him as their political representative.As the one leader who possess the confidence of the Kurdish people, and as the progenitor of this peaceful solution, Ocalan is indispensable to resolving the Turkish-Kurdish conflict. But he cannot fulfill this his role from prison, due to the onerous conditions and the extremely restricted communication—he is at present entirely cut off from the outside world. The demand for Öcalan’s freedom is vital to break the military logic of the rconflict and to shift the focus towards peaceful negotiations.